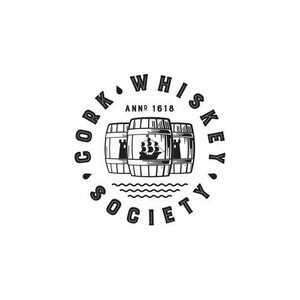 Cork Whiskey Society host regular whiskey tasting events in Cork. We meet regularly to learn about the rich heritage of distilling our native spirit in Ireland, to enjoy the company of fellow whiskey-lovers and to sample interesting whiskeys that are often prohibitively rare and expensive for the individual consumer. Quite simply we're all about Whiskey. Cork Whiskey Society will be offeringsamples of vintage whiskeys.Think 1970's, 1980's and 1990's whiskeys from Powers, Jameson, Bushmills etc. + a vintage Scotch, or two, to keep things interesting.